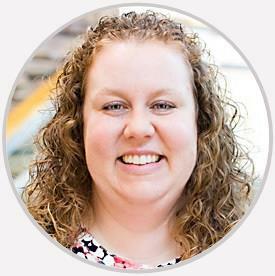 Amy Garrett is board-certified with Blankenship FCE. She specializes in physical therapy with past experience as an aquatic outpatient physical therapist. Also, she is bilingual and has extensive experience with the Spanish speaking population. Patient, professional, explained everything I needed to do and why I needed to do it. Amy is very nice and very helpful.